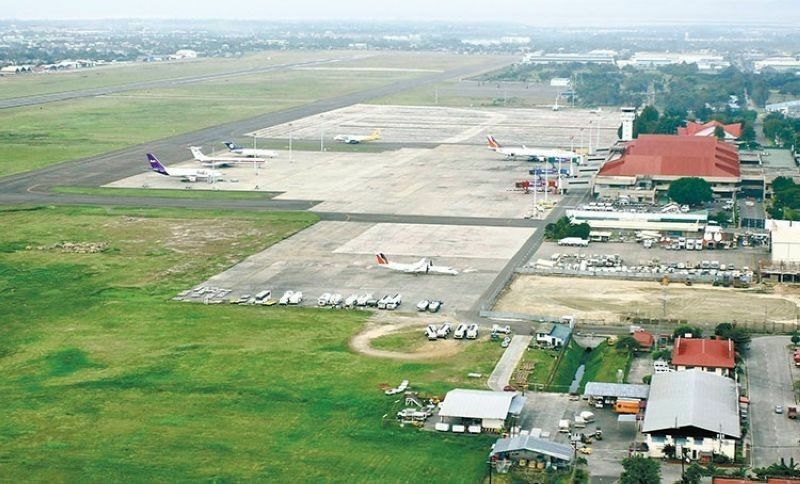 THE House of Representatives approved on second reading a bill that seeks to provide for the construction of a second runway at the Mactan-Cebu International Airport (MCIA) in Lapu-Lapu City, Cebu. House Bill 149, authored by Cebu City First District Rep. Raul del Mar, seeks the establishment of a second aerodrome runway for MCIA with concomitant access taxiways and rapid exit taxiways, runway lighting systems and navigational/landing equipment. The proposed project will be under the supervision of the Department of Transportation (DOTr), through the Mactan-Cebu International Airport Authority (MCIAA). Del Mar said the MCIA deserves a second runway, as it is serving one of the fastest growing metropolises in the country. Metro Cebu is considered the second largest urban center of the Philippines and one which is internationally known and recognized. Del Mar said one rule of thumb is that a single runway can cater to passenger traffic of around 15 million passengers per year. This maximum, he said, is possible especially if the flights can evenly be smothered out over the 24-hour period in a day. Considering all the flight movements—domestic and international commercial flights, together with general aviation and military aircraft movements, the runway capacity at MCIA may only be sufficient till 2024, he added. “With due consideration for the pre-investment and pre-construction activities necessary in government projects such as this, it is very important and prudent to already establish its necessity and project development process right now,” del Mar said. Under the bill, the DOTr, in coordination with the MCIAA, will finance and conduct the feasibility studies and the formulation of the detailed engineering designs, standards and specifications of the proposed runway, as well as the concomitant access taxiways and rapid exit taxiways, runway lighting systems, navigational/landing equipment and other appurtenances as may be necessary for the effective implementation of the Act. The MCIAA has hired consultants for the design and construction of a second runway which already has funding of P2.5 billion. MCIAA Assistant General Manager Glenn Napuli said the MCIAA did not have to request for the amount because they have already allocated funds for the second runway. There is also a proposal from GMR-Megawide Cebu Airport Corp. (GMCAC) to construct a third runway in Barangay Ibo. “If Congress wants to allocate funds for the second runway, that will replenish our P2.5 billion funds already allocated for it,” Napuli said. The funds came from the P14.4 billion paid by GMCAC as part of the 25-year concession to operate the airport terminal.